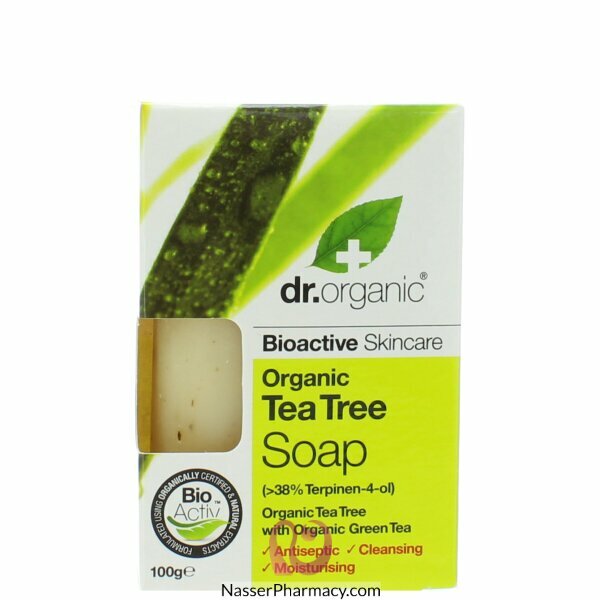 A natural antibacterial Organic Tea Tree vegetable soap enriched with Green Tea leaves for complete skin care protection. Its mild cleansing action can be used all over the body leaving the skin clean, refreshed and revitalised. As an antioxidant the addition of Green Tea protects the skin from environmental stresses.